The difference between being Pre-qualified and being Pre-approved. As a first-time-homebuyer, you should never start looking at properties until you have been Pre-qualified and Pre-approved. It is important to note that being Pre-qualified and being Pre-approved are two different things. Pre-qualified is when someone completes a mortgage application with a mortgage broker or a bank representative and is told how much they can afford. Being Pre-approved, is when someone has a confirmation from a lender stating they are willing to lend, based on what was stated on their mortgage application and the applicant’s current credit history. Pre-qualifications are based solely on the knowledge and experience of a broker or bank representative. 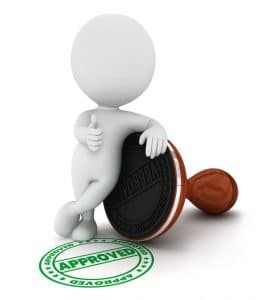 A Pre-approval on the other hand, is backed by the lender, being willing to give you the money. When someone says they are Pre-qualified, it means they have taken application with a mortgage broker or bank representative and they confirm you can afford ‘X’ amount. A Pre-approval is usually a written letter from a lender stating, based on the applicant’s current credit history, declared income on application and current assets, we will lend ‘X’ amount pending confirmation that everything stated in the application, is verifiable and the property meets all lender requirements. As you can see, the one is more reliable than the other. Pre-approvals usually comes with a rate hold. A rate hold is a guarantee that the interest rate the lender is offering you today, will remain valid for a certain period of time (usually 120 days). If you put in an offer on a place within that time period, they will give you that rate even if the rates increased. They will also allow you to access the lower interest rate if the rates decreased during that time. Getting Pre-qualified will give you an idea of what you will be able to afford. Needless to say, it will be to your benefit if you get a Pre-approval as well when you start to actively look for a property and even more so, before you write an offer. It will give you that extra confirmation that your application is acceptable and to protect you against interest rate increases while you are looking. If you need to get a Pre-approval or would like to be Pre-qualified, don’t hesitate to contact us. Working with a broker means you have someone on your side – always. 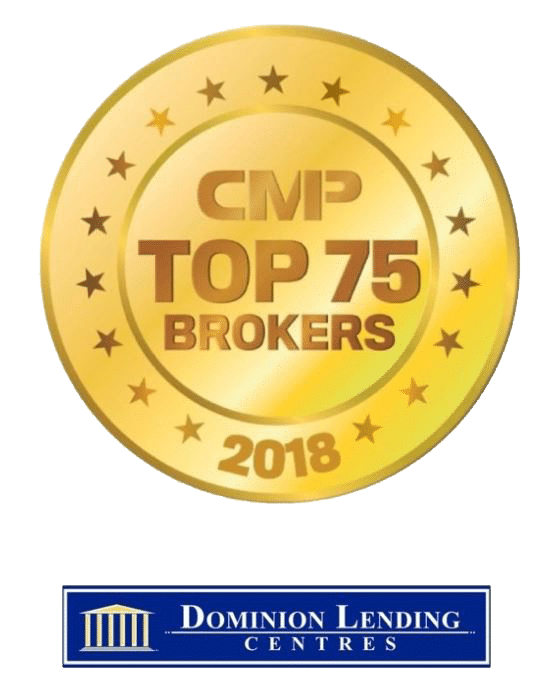 Mortgage brokers are a dedicated group of individuals who work directly for you, the client, not the lenders or the bank.